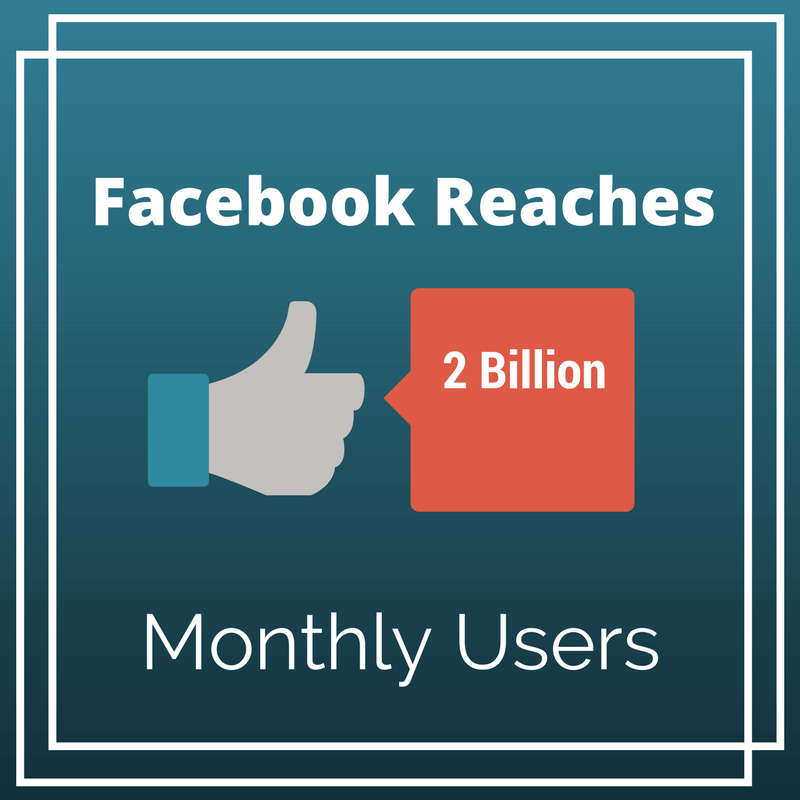 On June 27, 2017 Mark Zuckerberg announced that Facebook has officially reached 2 billion monthly users. The next closest social network is YouTube at 1.5 billion, and WeChat at 889 million. The latest research found that Facebook users were using the social network more than ever before. 66 percent of Facebook’s monthly users return every day now in comparison to the 55 percent who returned daily when Facebook was only 1 billion users strong. In Zuckerberg’s Facebook post on Tuesday he said they were making progress connecting the world and that he wants to bring the world closer together. Facebook growth certainly has been driven by developing countries, having added 746 million users in Asia and the rest of the world since hitting the 1 billion users mark. Since that same time, the network has only added 41 million users from the United States and Canada. Small Screen Producer offers a comprehensive suite of digital media marketing solutions for businesses of all shapes and sizes. Browse through our portfolio and give us a call to discuss your online marketing needs today at (281) 569-4370.